Editor’s Note: Jordan Lasuzzo is the sales manager for Mossy Oak BioLogic’s wildlife habitat products. 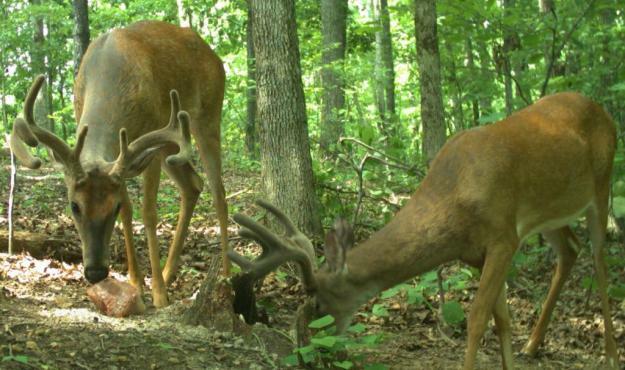 Initially, hunters put out mineral licks hoping to increase antler development and produce healthier deer. 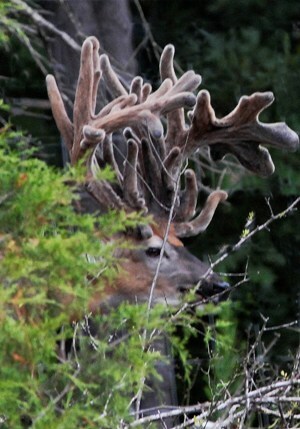 However, because of the expanded use of trail cameras, many land managers, hunting-club members and sportsmen who hunt public lands have learned that by putting-out trail cameras, especially in the late spring and summer when the buck’s antlers are beginning to develop, they can determine the bucks they want to hunt and the ones they want to leave until next year. More and more hunters are developing hit lists for the deer on their properties. Key components of taking bigger bucks include providing more food and nutrition in the form of minerals and also allowing the deer to survive to the older-age classes. Then their body weights and their antlers can reach their full potential. For more information about Mossy Oak BioLogic and FULL POTENTIAL, click here. Patience is a virtue. 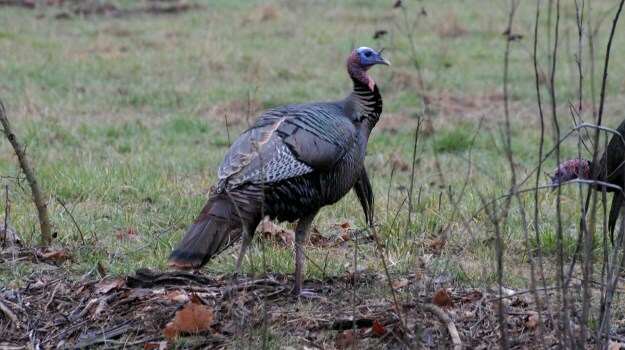 Extremely annoying, yes, but the wild turkey is survival-based, and if rushed, will end up doing exactly what the hunter does not want them to do. If the turkey is gobbling, he’s extremely interested and will take his time. Being overly aggressive will turn the almost triumph into a bad turkey day. 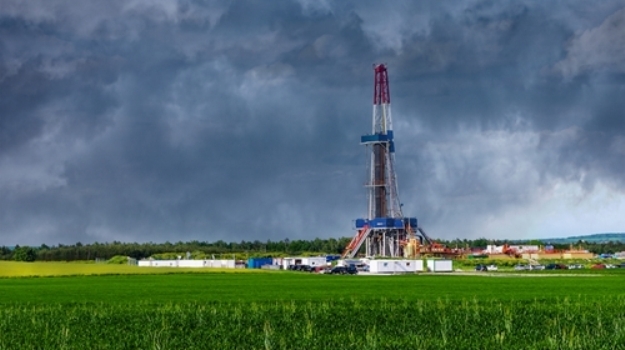 If you own land or are looking at land for sale with mineral rights still attached, you may be aiming to make some money from minerals, oils or gases. But mineral rights can also lead to specific legal challenges for individuals who are looking to buy land.